Let's party like a piñata! Join us in celebrating Cinco de Mayo just a tad bit early because we are too excited to wait this year! 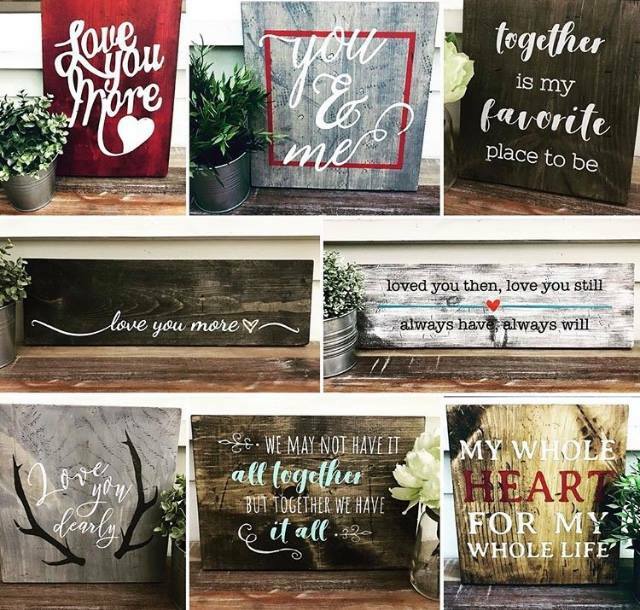 ❤❤ JUST ADDED WORKSHOP TUESDAY FEBRUARY 12th 6:30 pm ❤❤ B|b Fort Myers has just added a L?VE THEMED Mini Sign Workshop to our calendar for one night only! The workshop is 2 hours and costs $35!